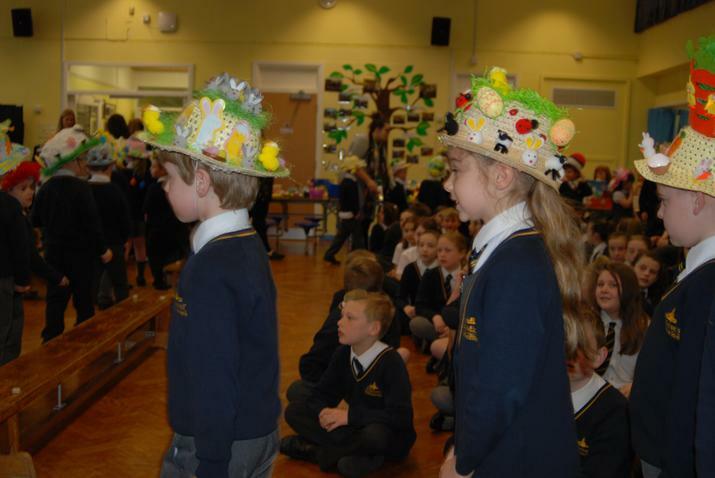 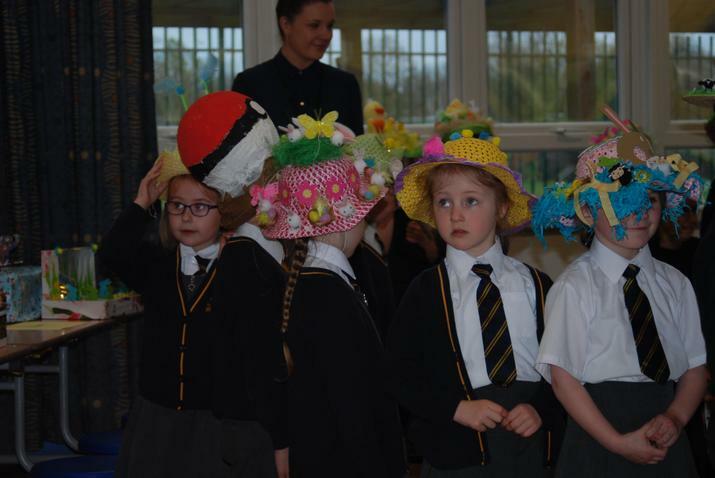 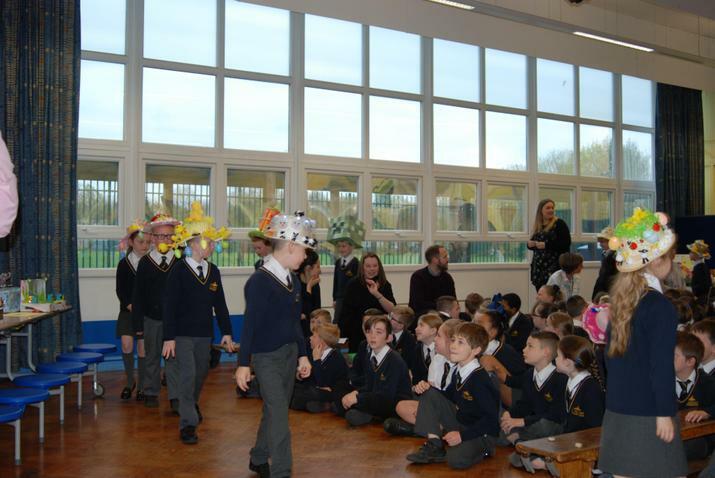 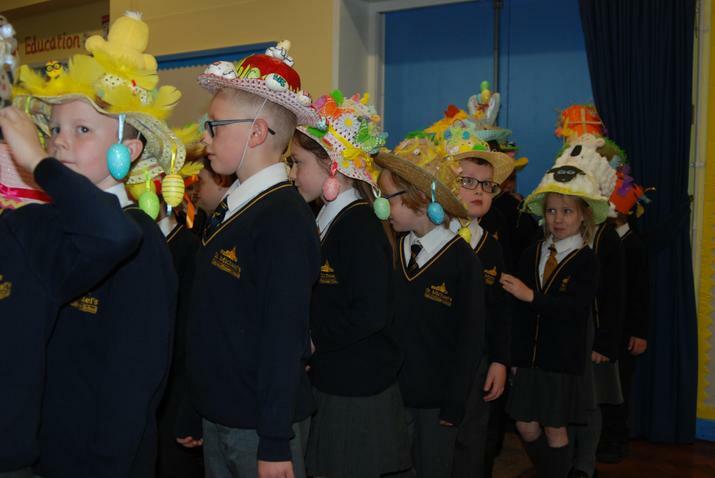 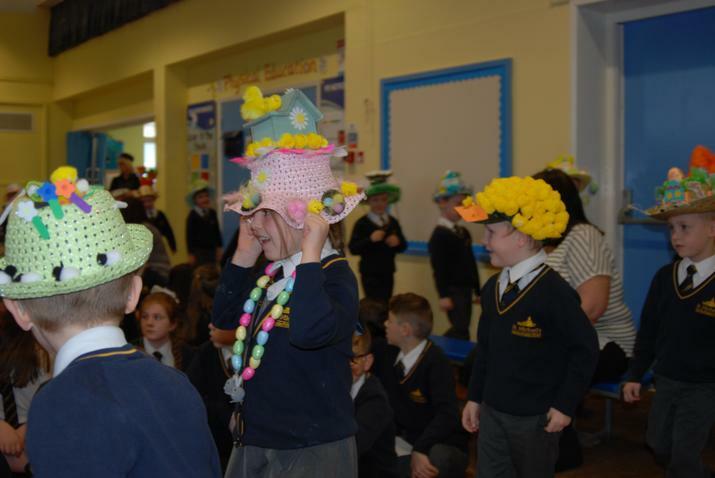 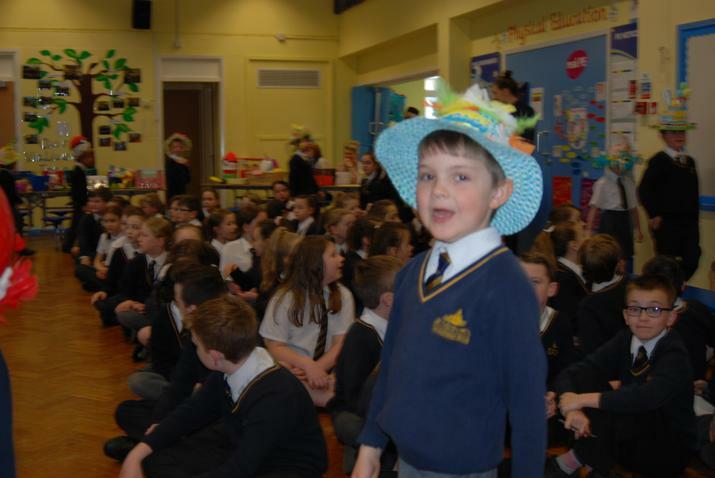 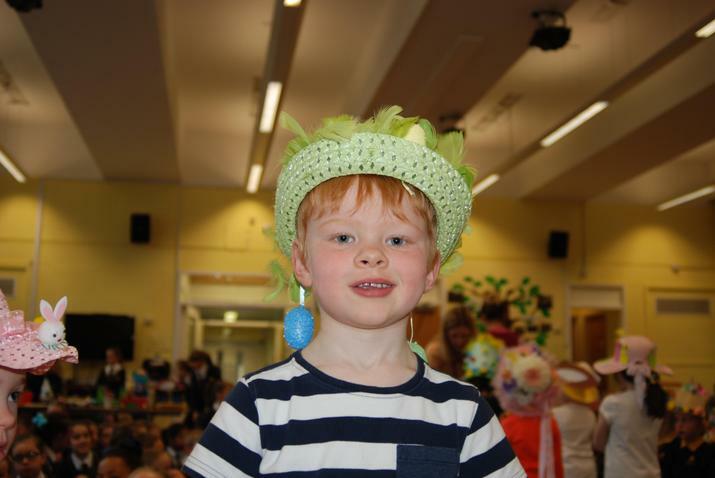 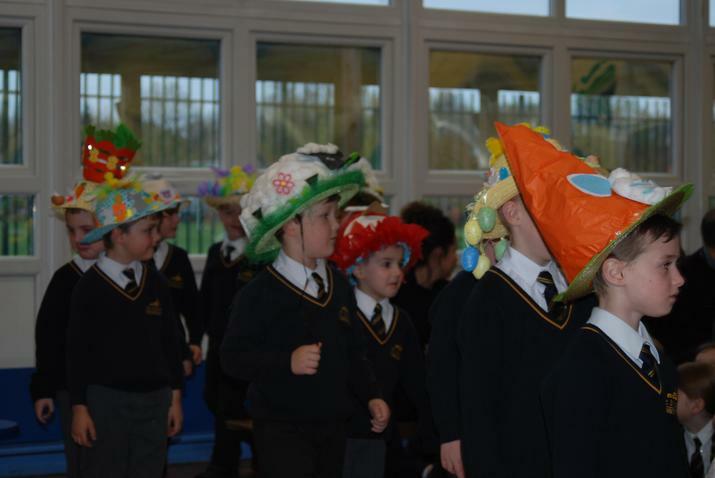 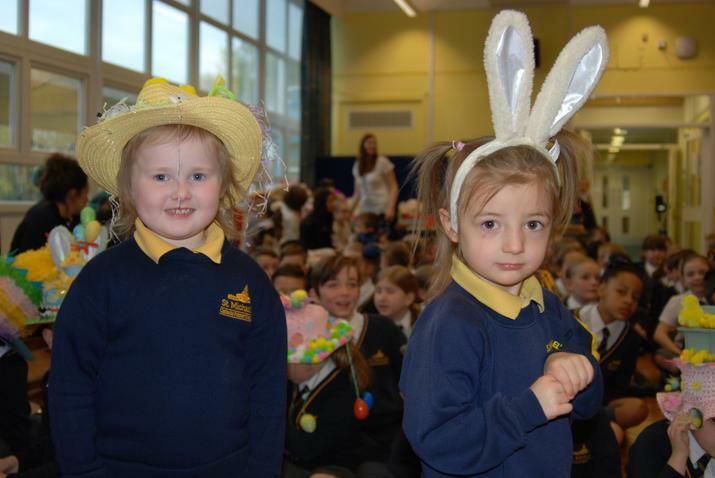 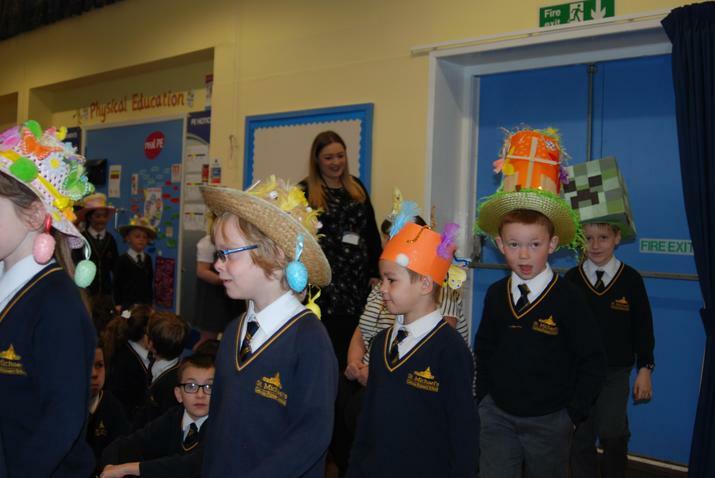 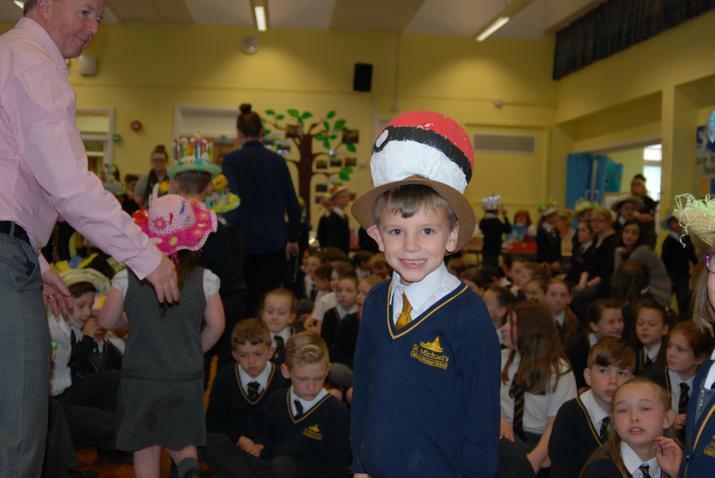 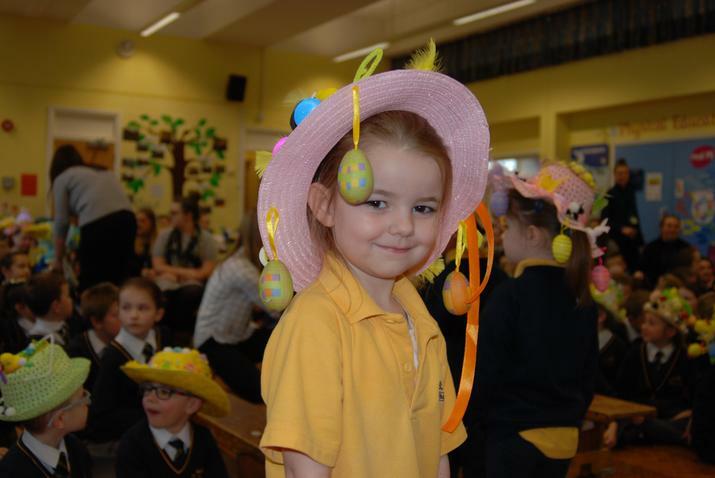 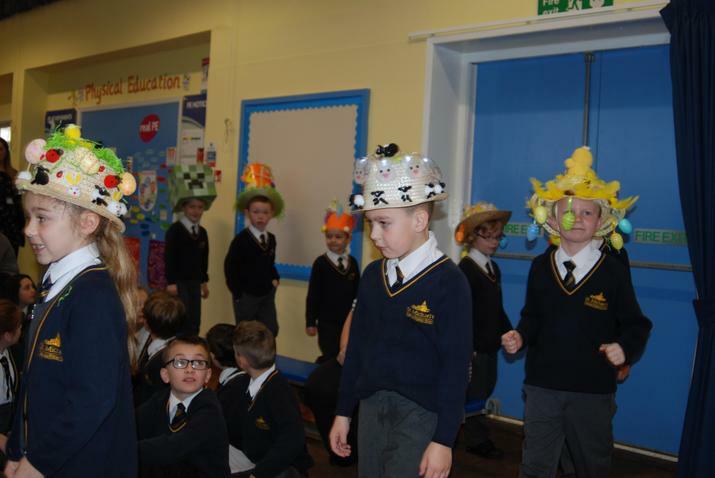 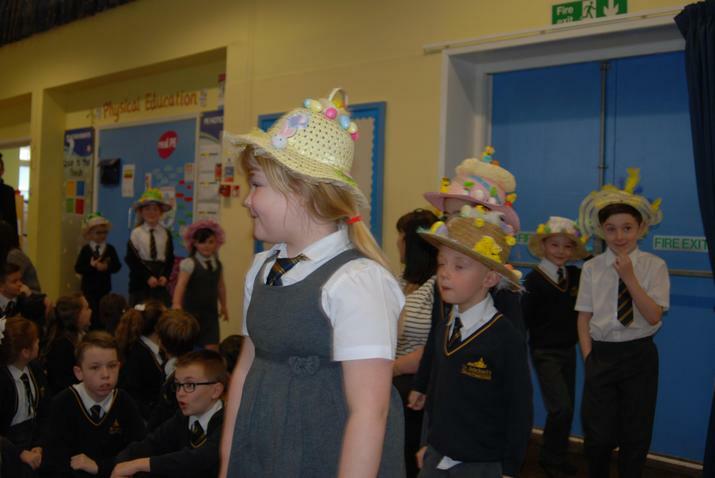 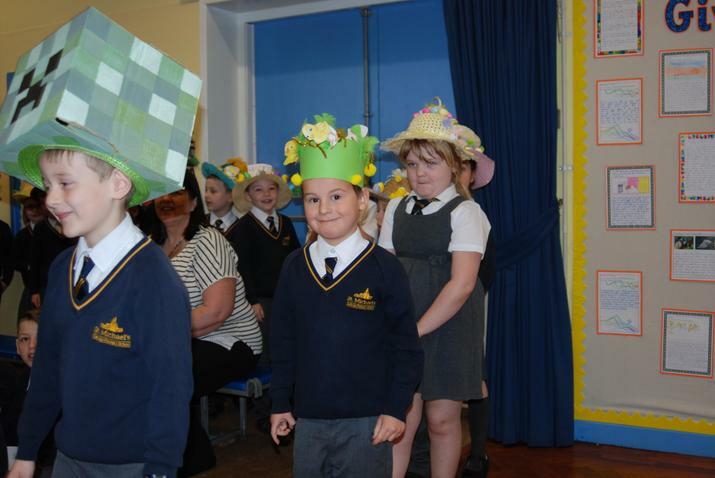 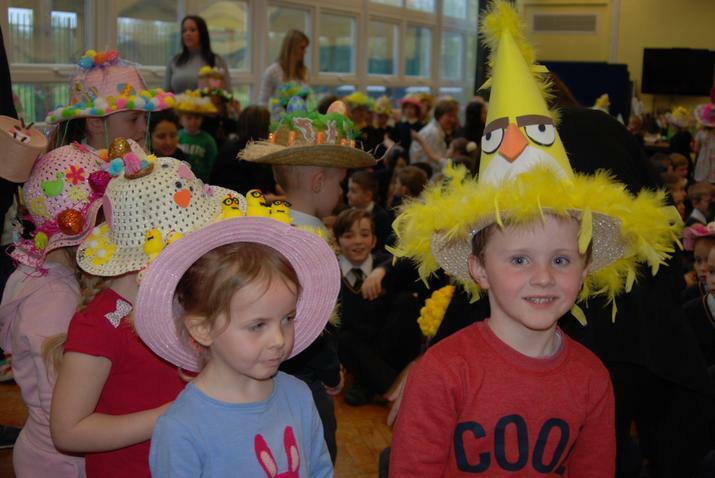 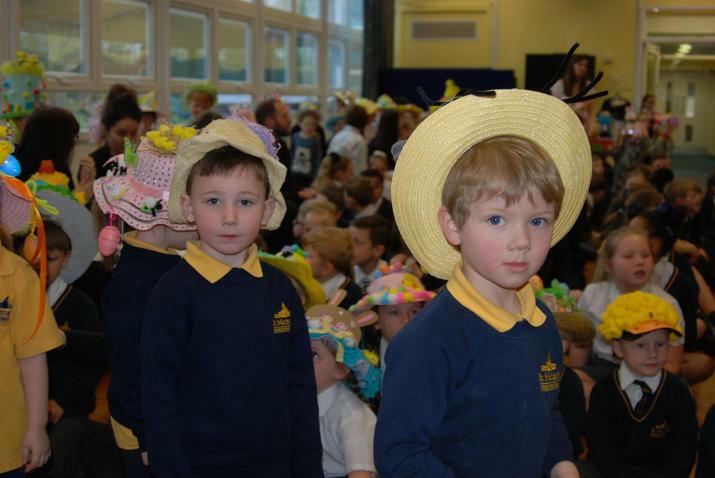 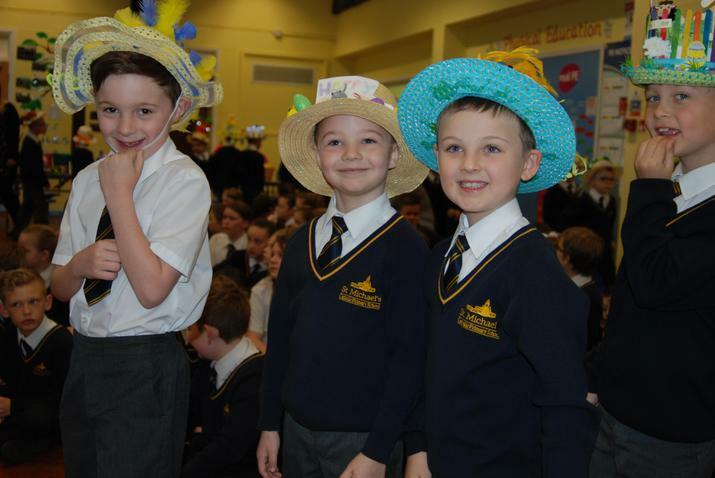 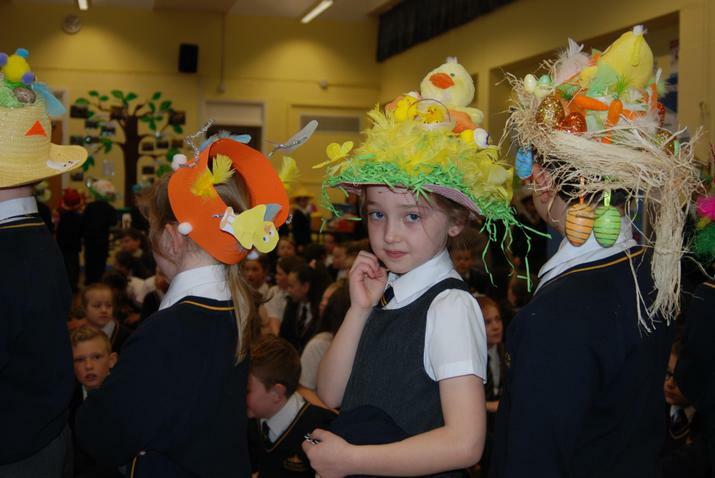 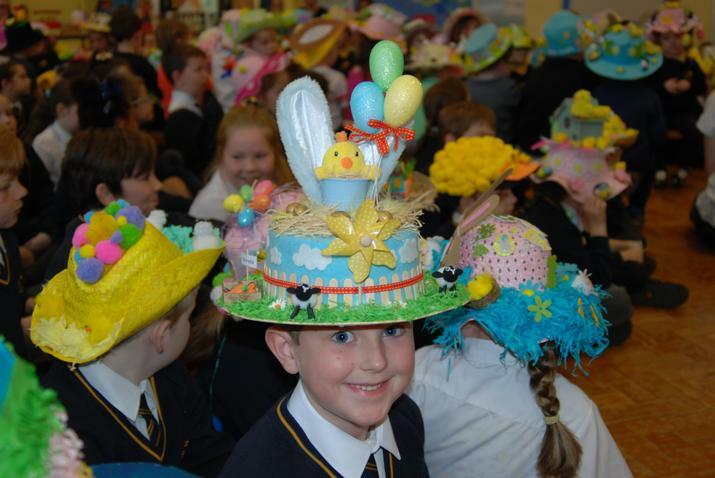 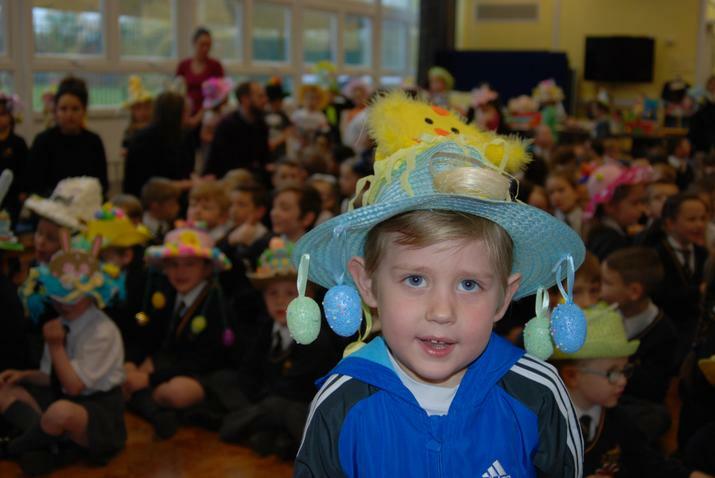 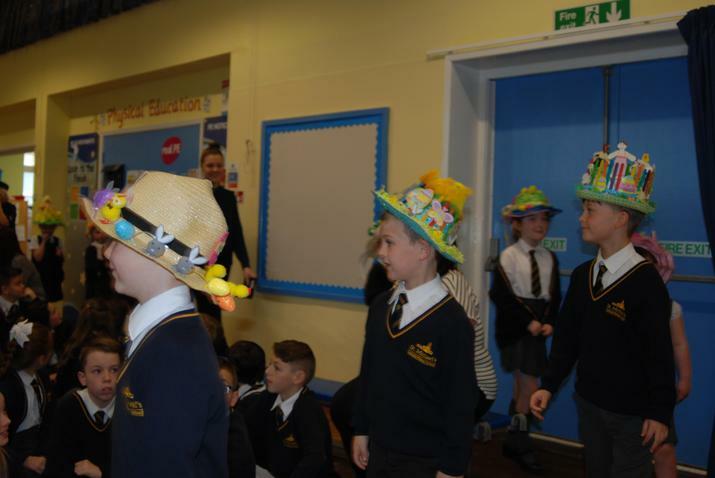 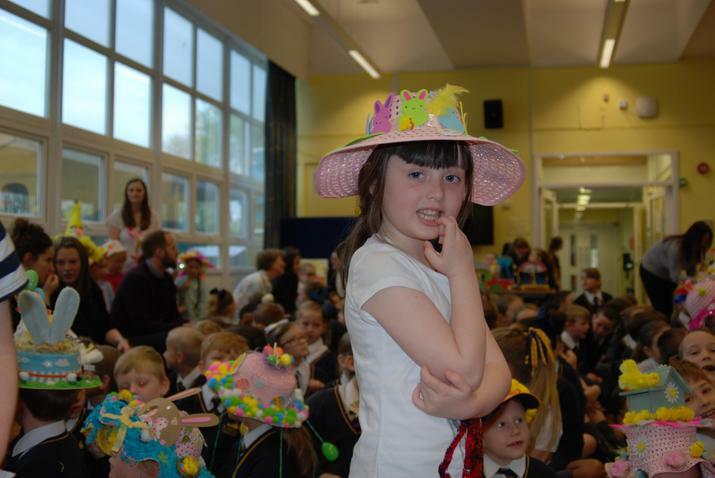 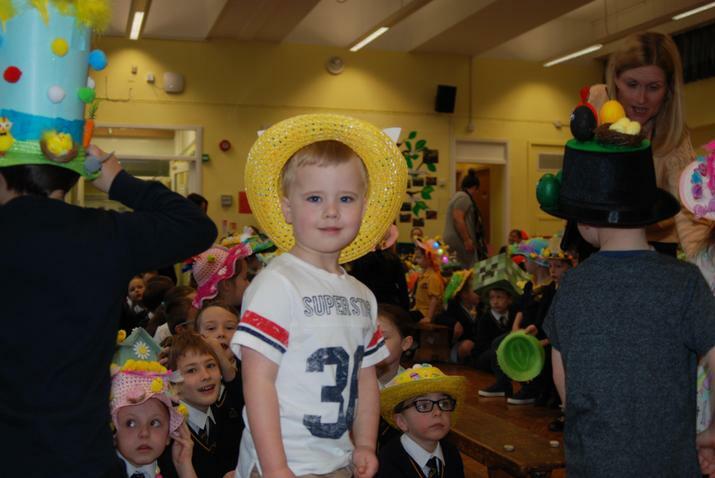 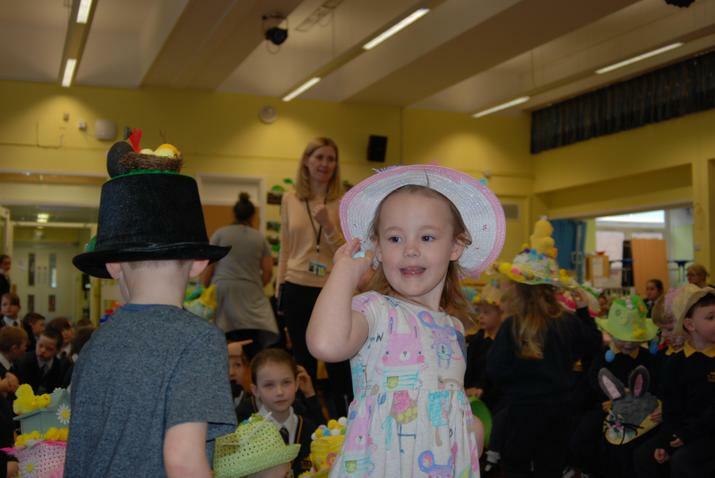 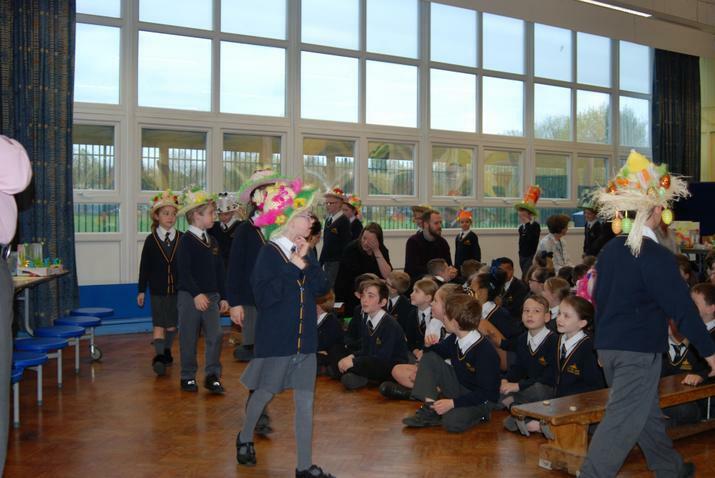 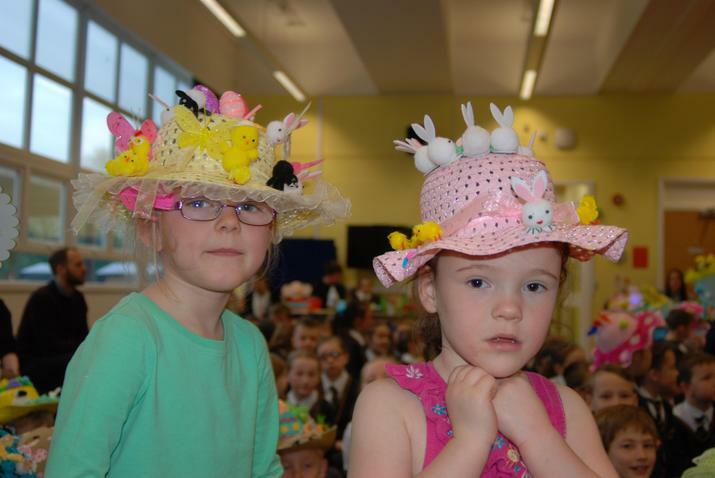 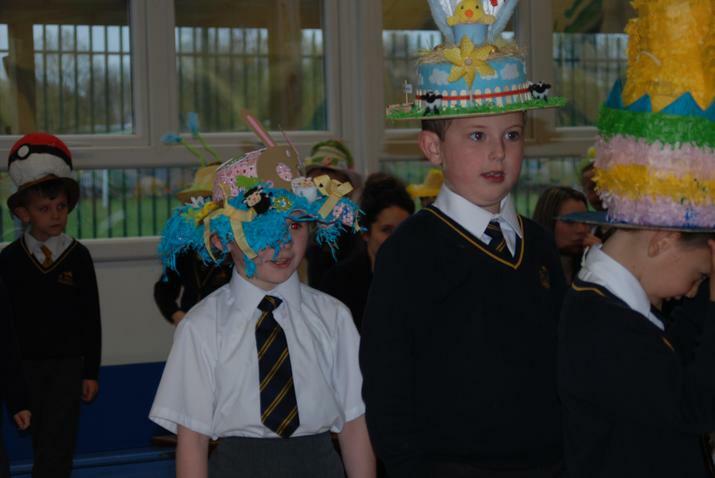 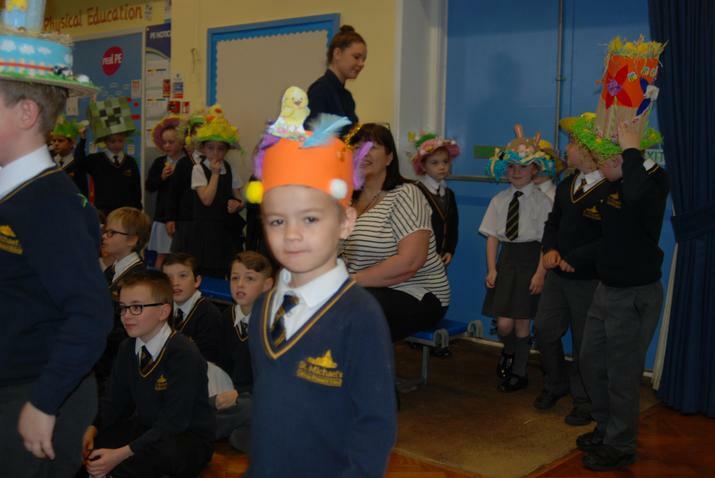 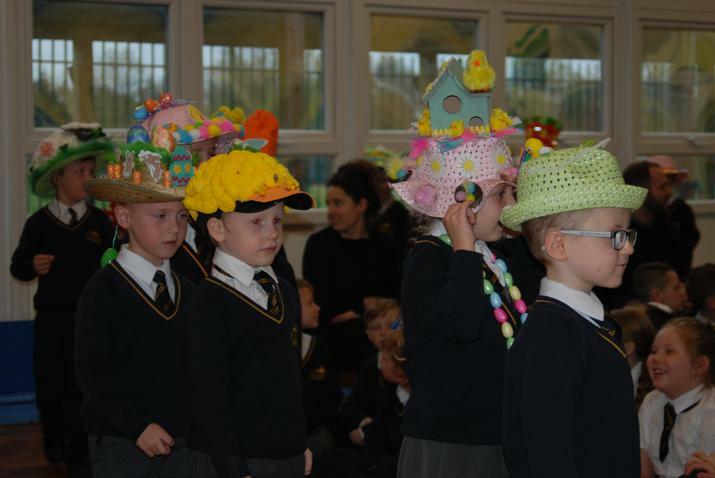 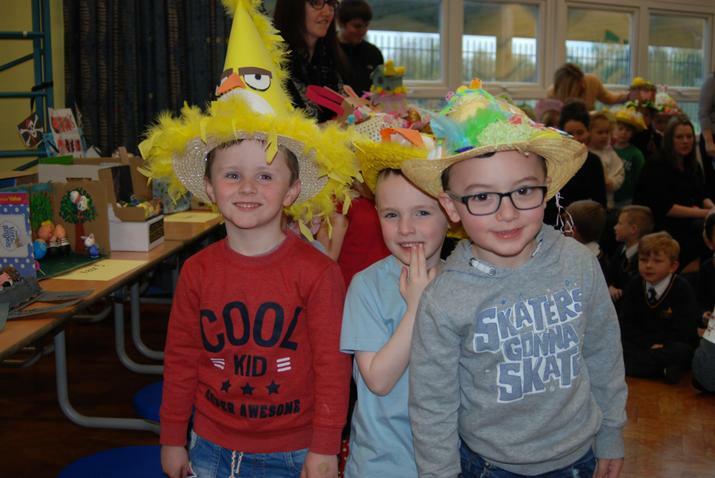 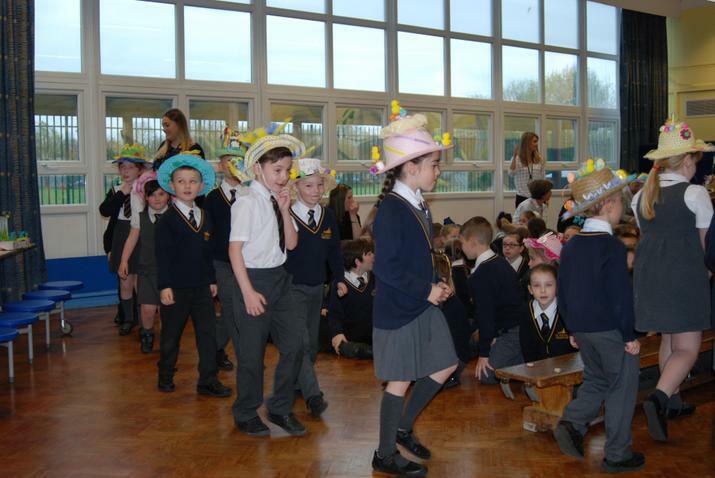 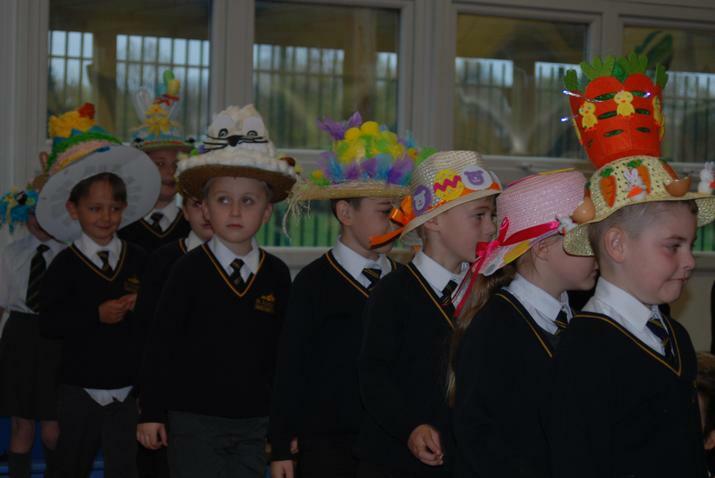 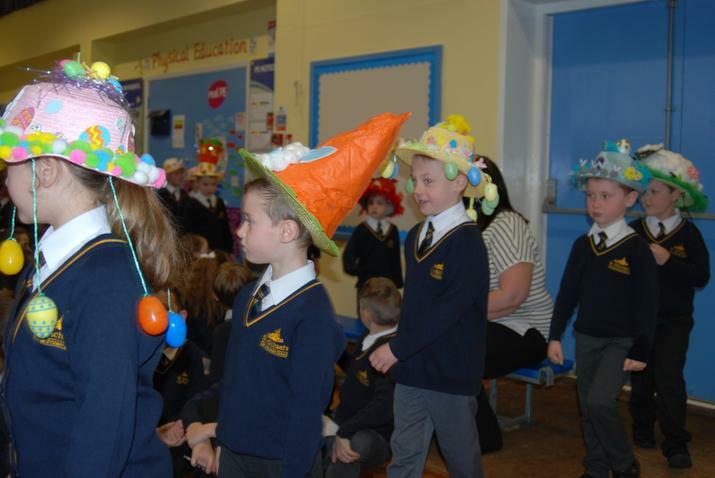 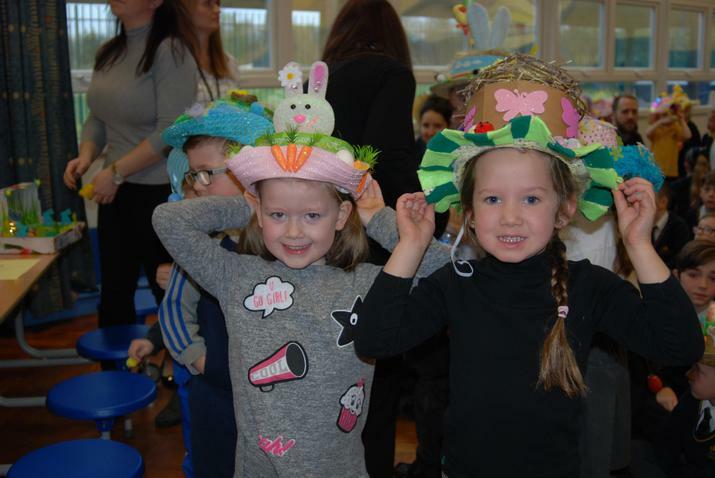 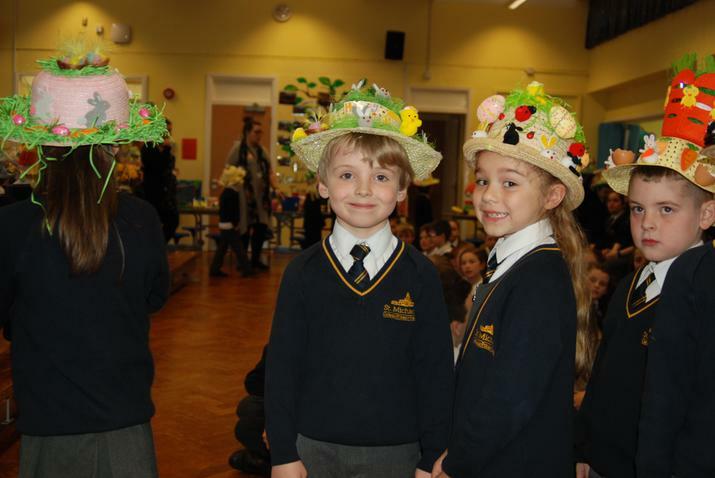 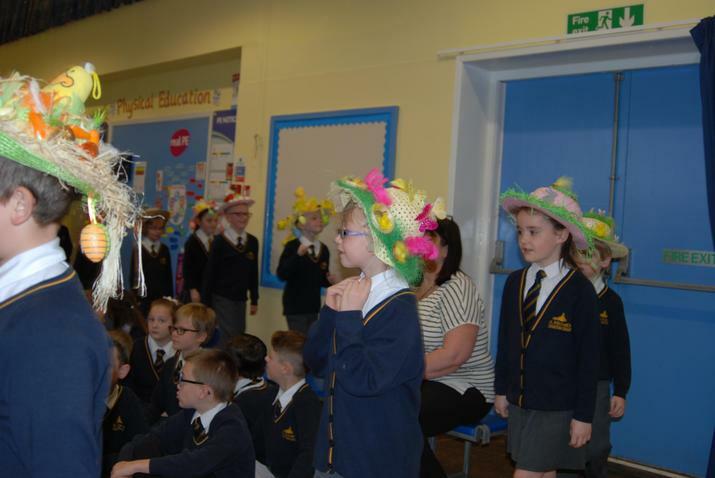 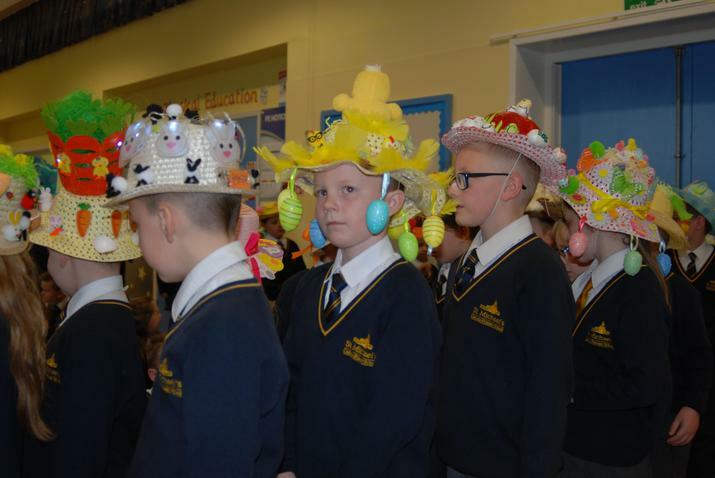 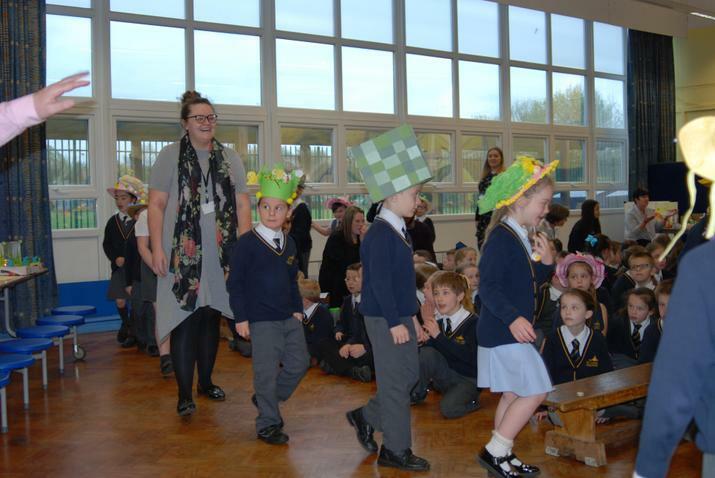 The whole school was delighted to watch our youngest children in a fantastic EASTER BONNET PARADE this morning in the hall. 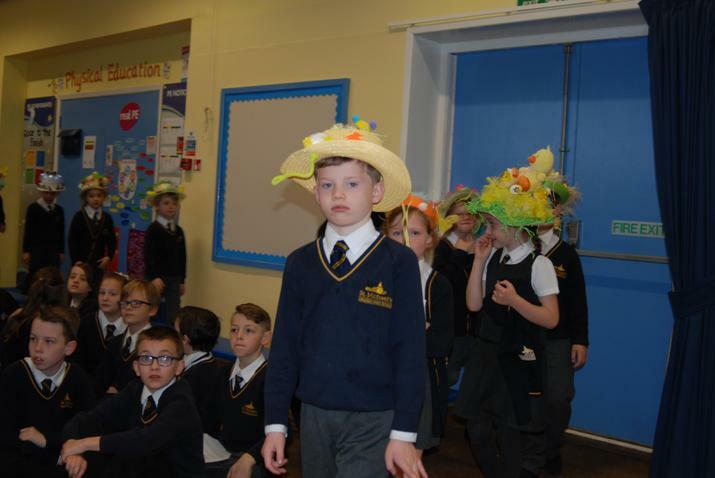 We were thrilled to see how enthusiastically the children and families had taken part and the children loved walking around the hall to show off their masterpieces. 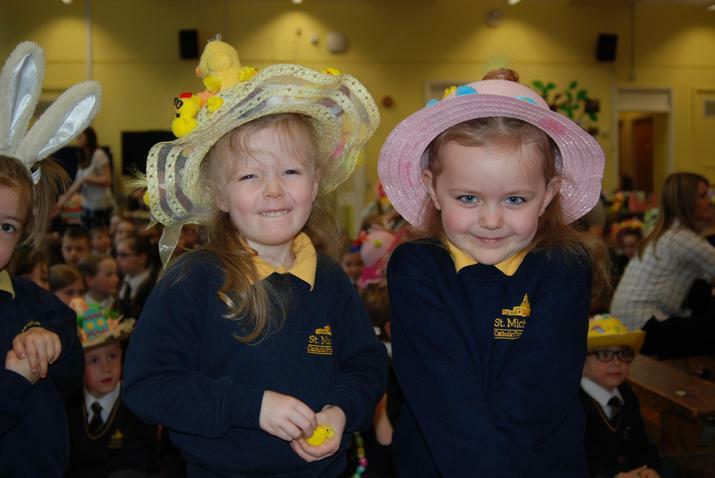 Thank you all for your continued support and we wish you a happy and Holy Easter.